Prices in the luxury condominium market have made a comeback this year. The 10 highest prices for luxury condos have improved from a year ago. In 2018, the 10 highest condo prices ranged from $16.8 million to $36.28 million, above the range of $16.02 million to $25.58 million in 2017, according to List Sotheby’s International Realty (List SIR). Luxury property prices have “recovered from the doldrums”, says Leong Boon Hoe, chief operating officer of List SIR. The highest price fetched for a condo in the Core Central Region (CCR) from Jan 1 to Dec 4 was at New Futura, on Leonie Hill Road (see Table 1). The unit sold was a 7,836 sq ft, five-bedroom penthouse that fetched $36.28 million ($4,630 psf). It was ranked the highest price in terms of absolute and psf prices. The condo unit that fetched the second-highest absolute price was at Gramercy Park, on Grange Road. The 7,287 sq ft, five-bedroom penthouse was sold for $24.5 million ($3,362 psf) on Feb 28. 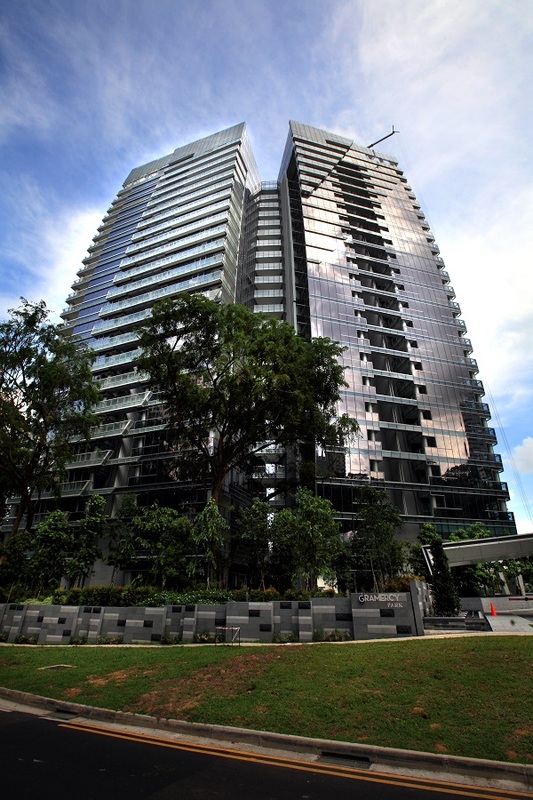 The third-highest price paid for a condo unit was at Bishopsgate Residences, off Chatsworth Road. The 6,641 sq ft, four-bedroom unit on the ground floor was purchased for $24 million ($3,614 psf) on Nov 30. How did Singaporean buyers fare? In terms of buyer profile, the number of new homes in the CCR bought by Singaporeans in 2018 up to Dec 13 stood at 272, down from 534 in 2017, based on figures provided by List SIR (see Table 2). This marks a decline in the proportion of Singaporean buyers in new projects at the top-end of the market to 46%, from 59% last year.